The council works with the Board of Education to review district policies that are of most importance to students and proposes changes to benefit students. The council works to improve student-teacher relationships by providing ways for students to give feedback to their teachers about the curriculum and creating resources about building relationships. 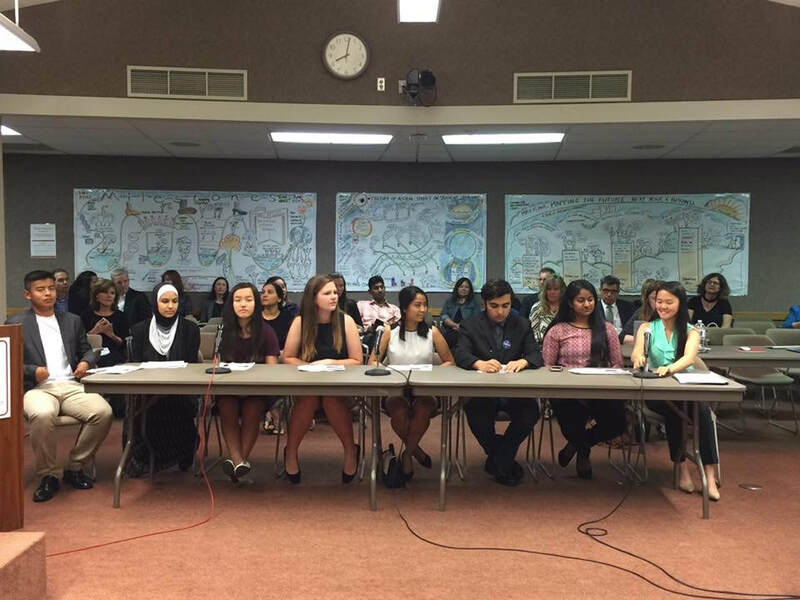 SIAC supports student voice by consistently reaching out to the student body to collect feedback about various issues and communicating this feedback with administrators, thereby serving as a liaison between students and the school district. Learn about all of our projects under the "Projects" tab.